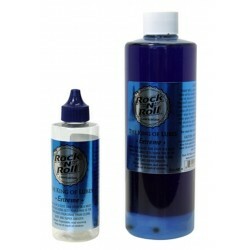 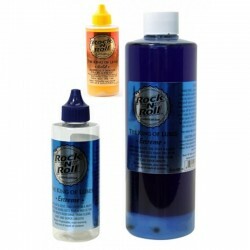 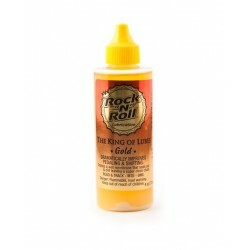 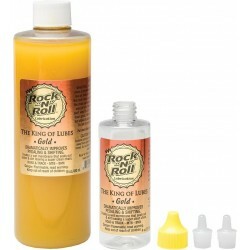 Rock'N'Roll chain lubes are formulated to clean and lube at the same time when applied. 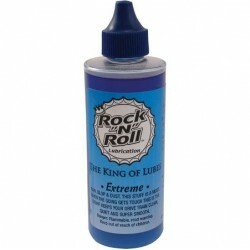 EXTREME, ABSOLUTE DRY and GOLD go deep down into the links, trapping dirt and floating it to the surface where you can wipe it off. 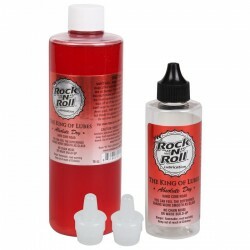 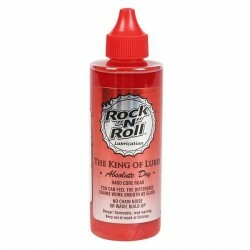 Rock'N'Roll chain lubes create a protective membrane that keeps new dirt out and the lube inside, where it's needed. 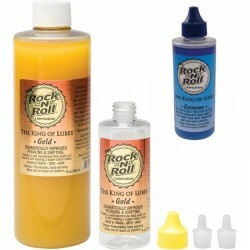 Chain lubes There are 10 products.